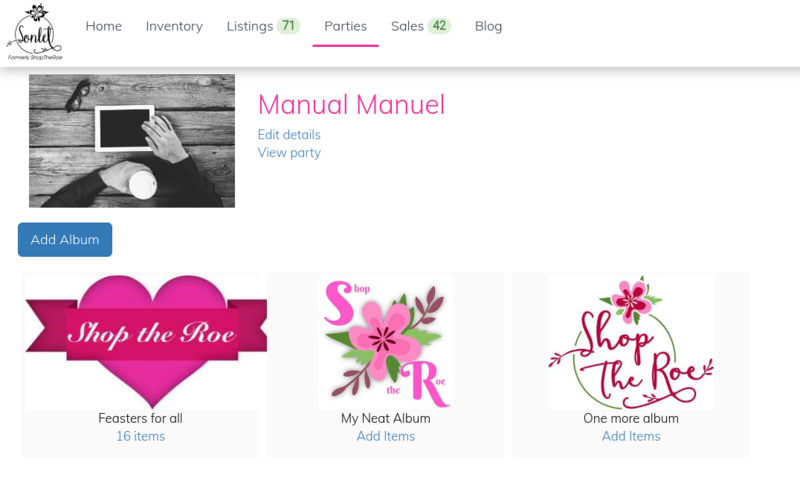 Sonlet Party albums are automatically created based on the styles and sizes of items you add to the Party. This works great most of the time, but sometimes you really want more control over albums. 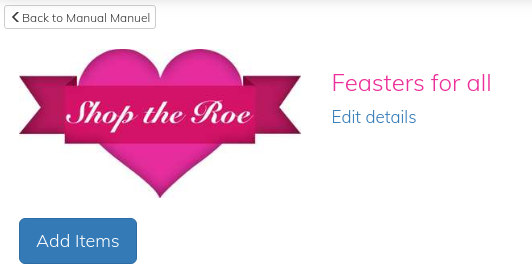 With custom Party albums you can create albums with any name and add any items from your listed inventory into the albums. 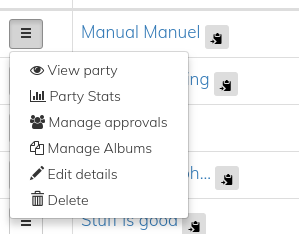 As well as a "Manage Albums" button on the Party overview page. 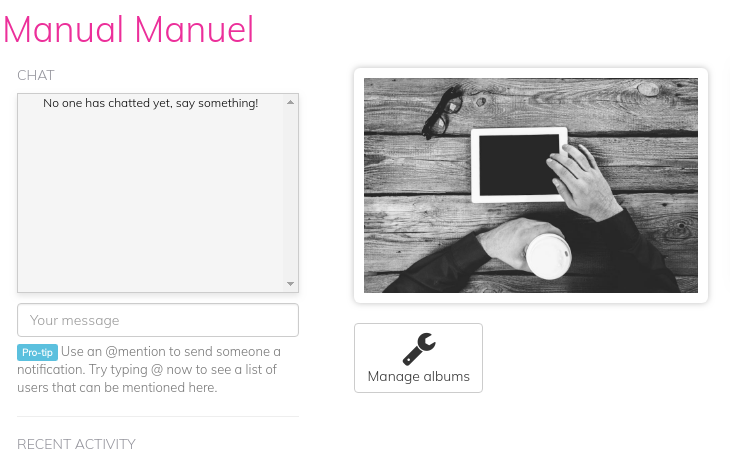 Once you have items in an album you can drag-and-drop to rearrange and get things looking just the way you'd like.